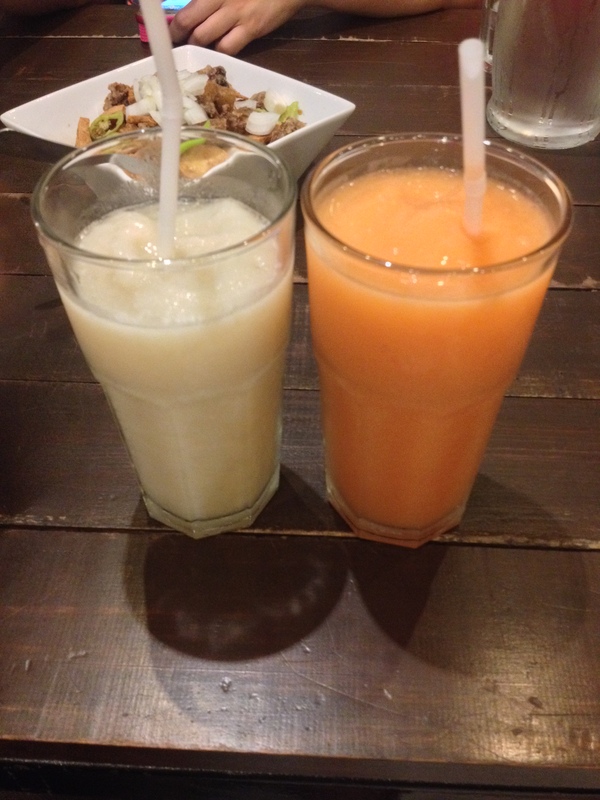 Guyabano Shake and Four Seasons Shake for Php 80 each. Both of the shakes were a hit at our table. Five stars for their shake! 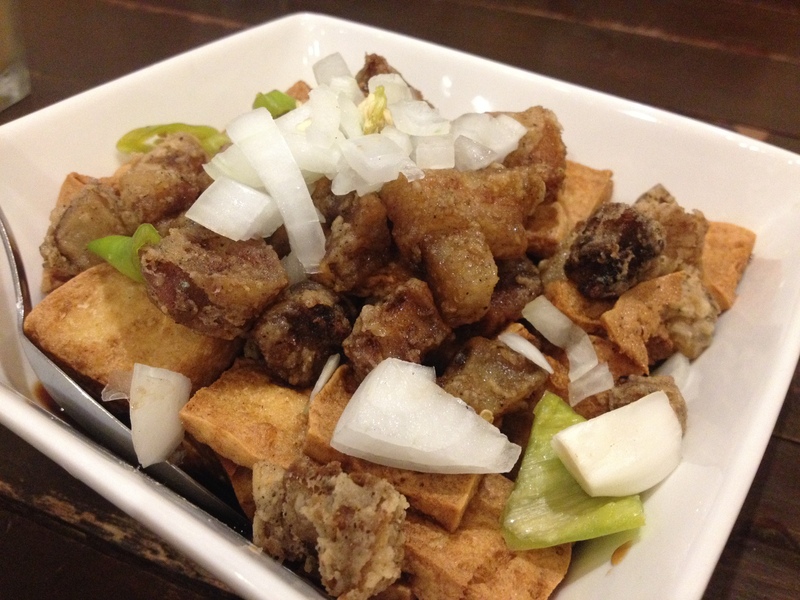 We ordered Tokwa’t Baboy for Php 125. 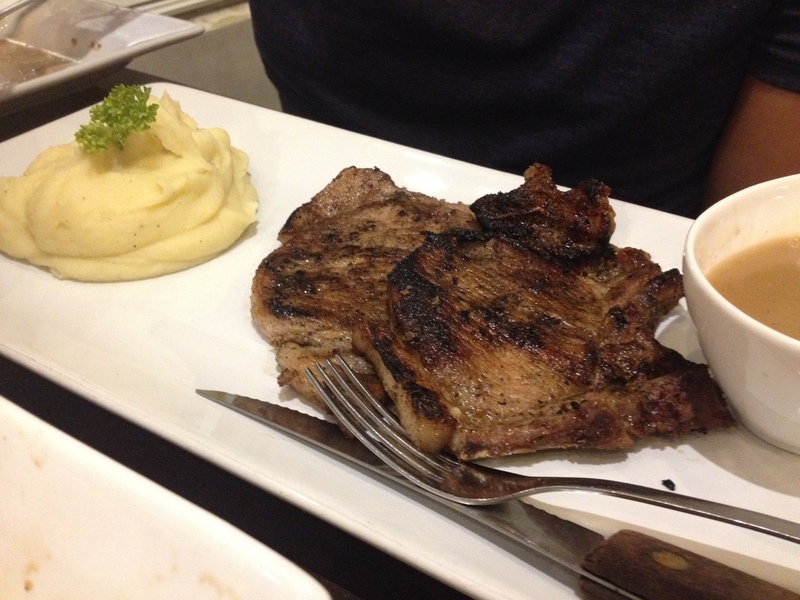 The serving was generous since it was enough for a hungry monster of five. The blend of the vinegar and soy sauce was just right. 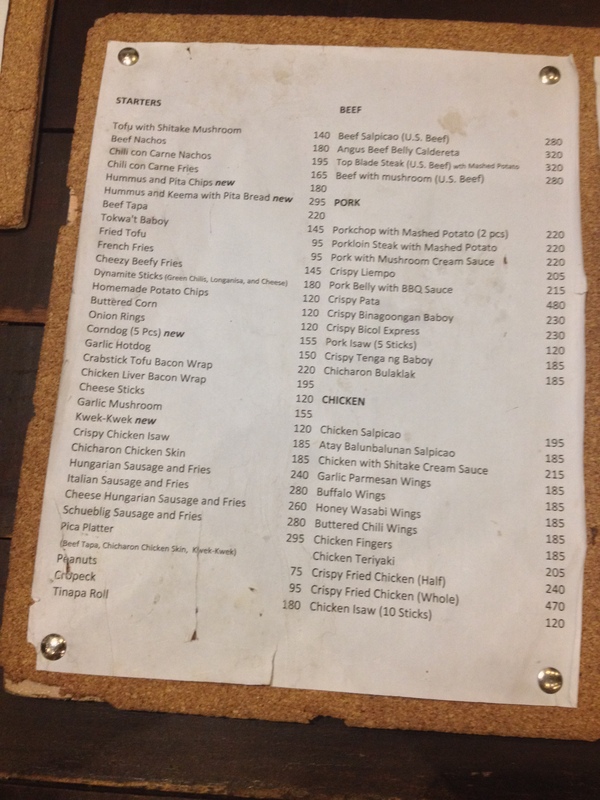 Ginataang Sitaw at Kalabasa at Php 140. 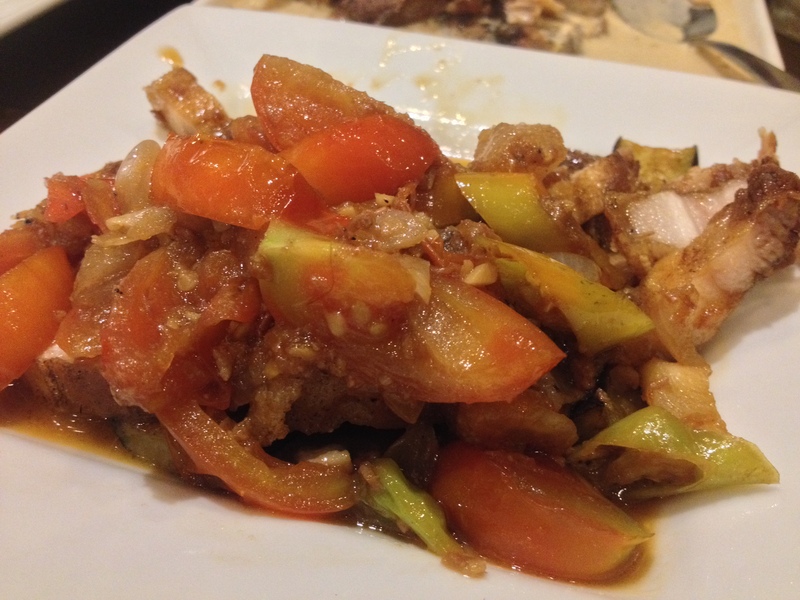 Veggies were tender and it goes wildly perfect with the Pork Binagoongan. 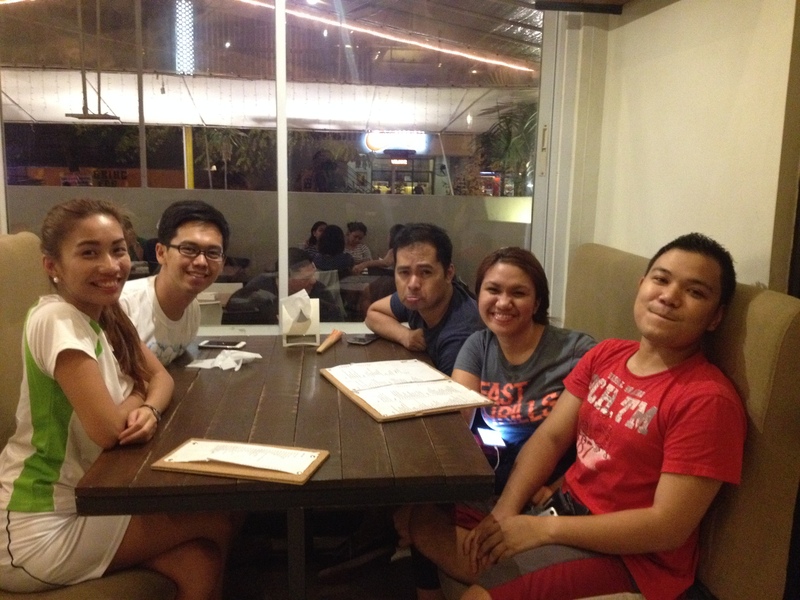 Crispy Bicol Express at Php 230. 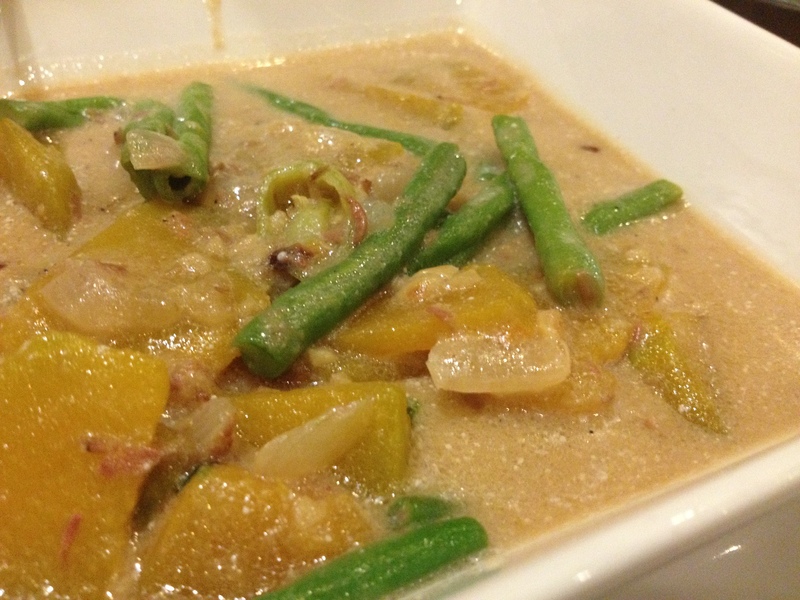 I didn’t taste this dish though since I don’t eat Bicol Express. 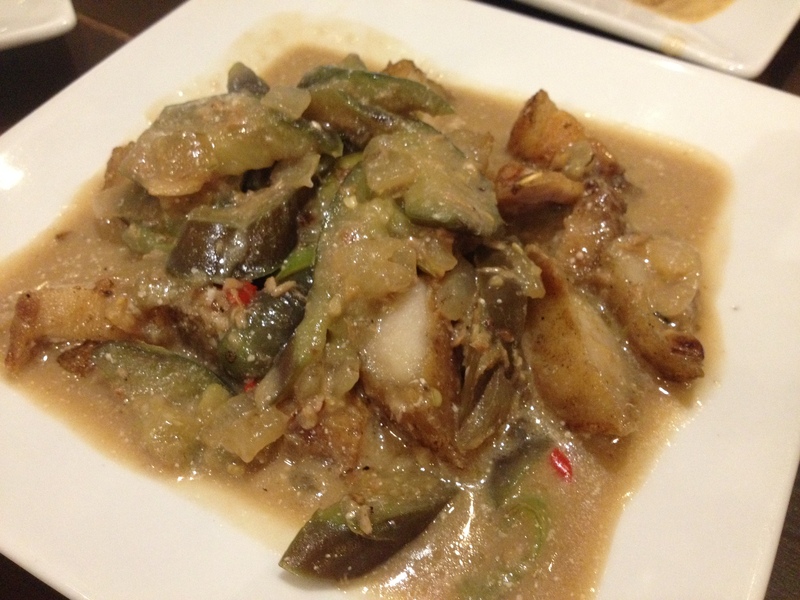 Pork Binagoongan at Php 230. It tasted like binagoongan but there was a lot of things happening in this plate though. A little less veggies and a little more pork would’ve been better. 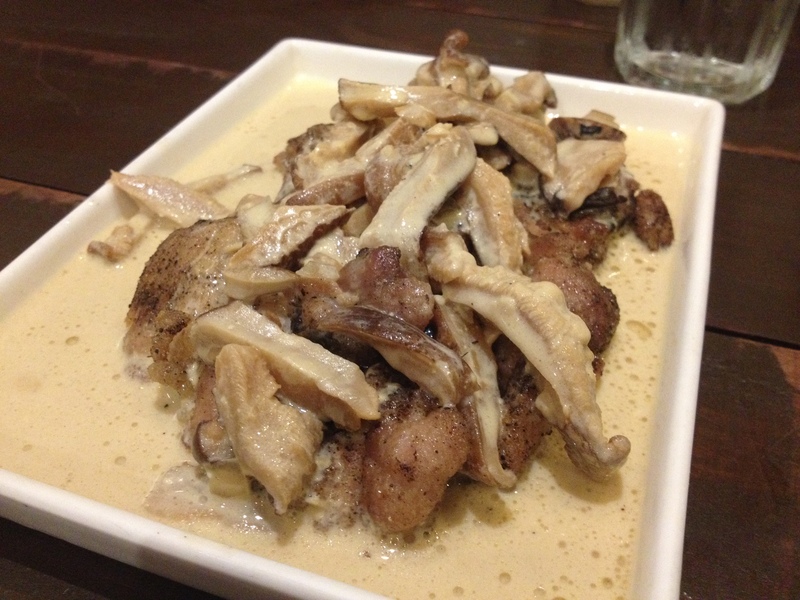 Chicken with Shitake Cream Sauce and Shtake Mushrooms for Php 215 The sauce was pretty nice if you’re into white cream sauces. 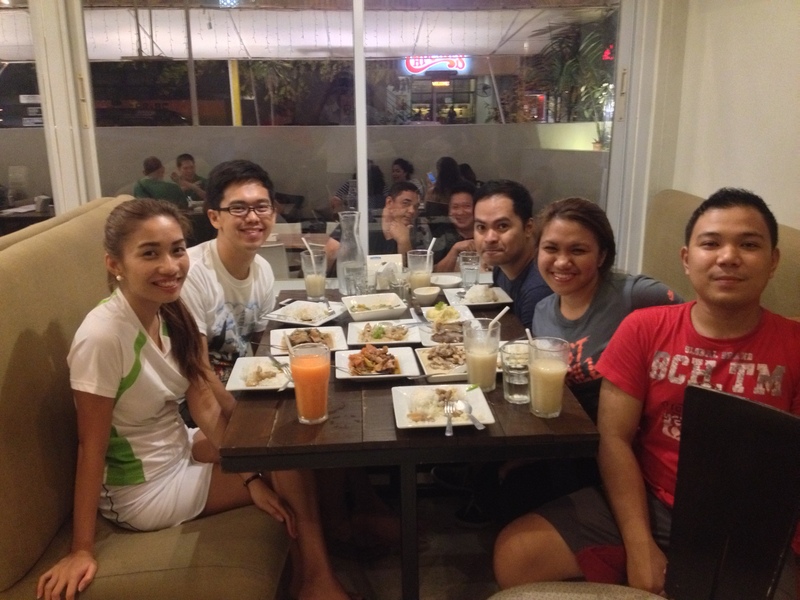 :)) It’s too much if it’s all the viand that you will order. 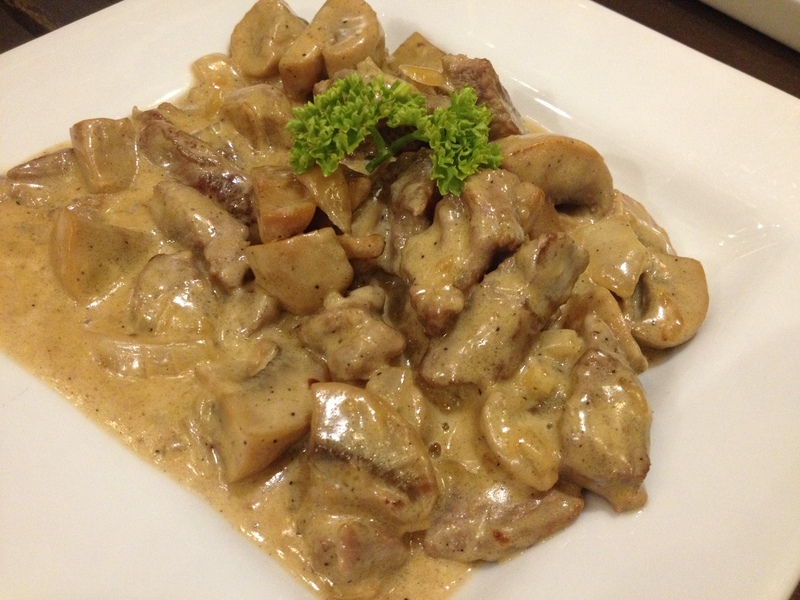 Pork with Mushroom Cream Sauce for Php 220. You would think that’s too much? Not for us! Seven dishes for 5 people. Hihi. Overall, I love ever-yy–thinnngg! I will go back!